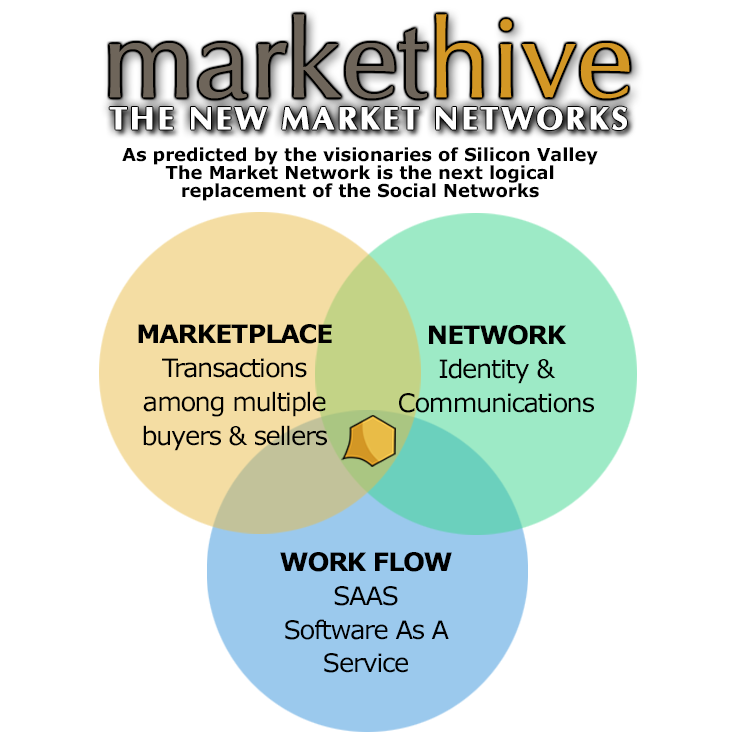 The rise of the entrepreneur and the fall of destructive forces in our social platforms are here now. 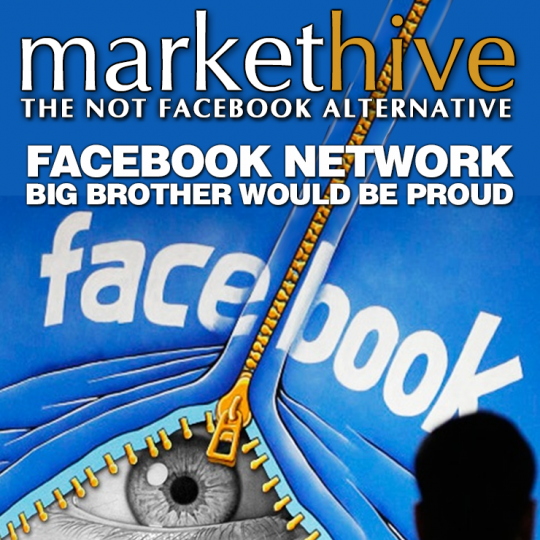 Markethive is creating a "Universal Income" for entrepreneurs. 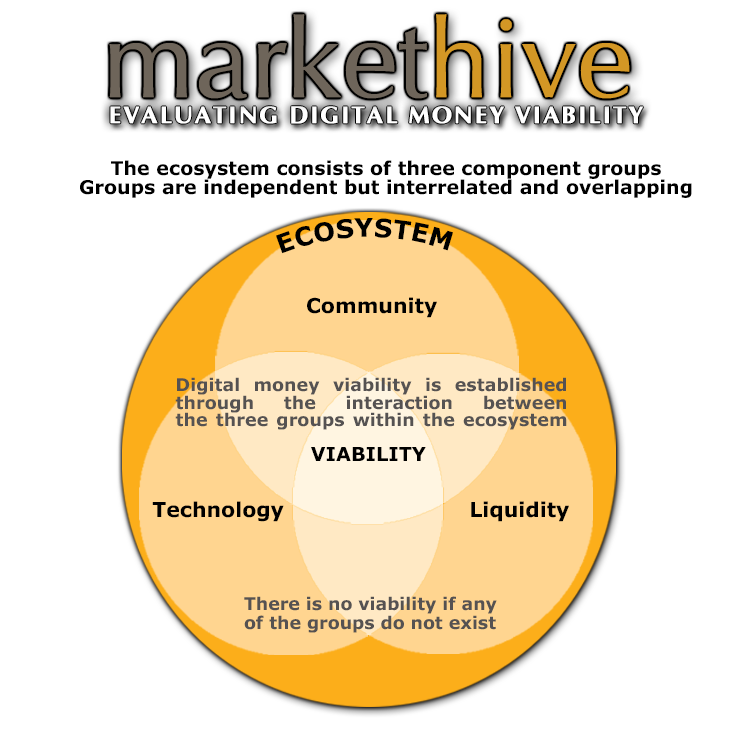 Using our state-of-the-art integrated inbound marketing platform, social network, artificial intelligence, business services, ewallet, coin exchange, mining datacenter, incubator and blockchain income platforms for success in the cryptopreneurial and entrepreneurial markets. SHELL, Wyo. 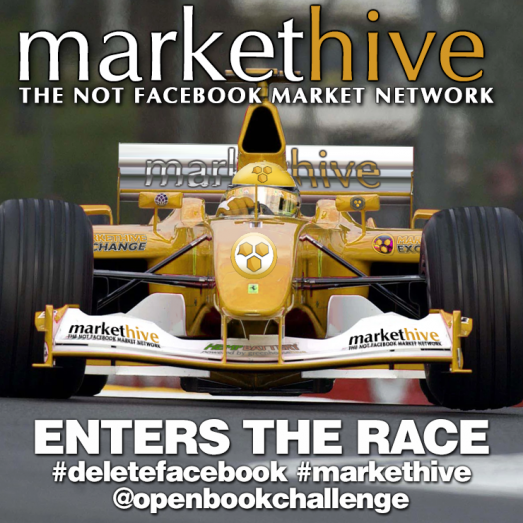 - June 6, 2018 - PRLog -- Markethive, a "Market Network" (Markethive.com), announced today that it has officially entered the "Open Book Challenge" in which a group of angel investors are offering a significant investment fund to build an alternative to the Facebook system.